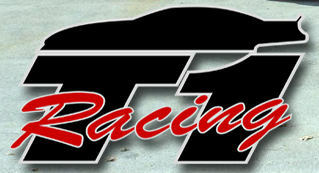 We are proud to announce 425 Motorsports as our latest dealer! 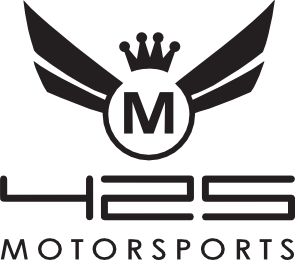 Located here in the Pacific NW they are your one stop for race car fabrication, race gear and now RaceCapture/Pro Telemetry systems. Ask them about a custom install at your next visit!